Business people, particularly sales, are obsessed with numbers. We measure everything, we scorecard everything. Differing segments have specialized terminology for many of these metrics. For example XaaS oriented businesses have a propensity to endless acronyms measuring the same things as above. It should be no surprise from a segment that defines itself by an acronym, that metrics are acronyms, including ARR, LTV, CLV, CAC, Arpu, and on an on–you get the point. Marketing creates a language of their own, usually accompanied by the appropriate acronyms, as wel–MQL, SAL, ABCD (OK, I made that up). 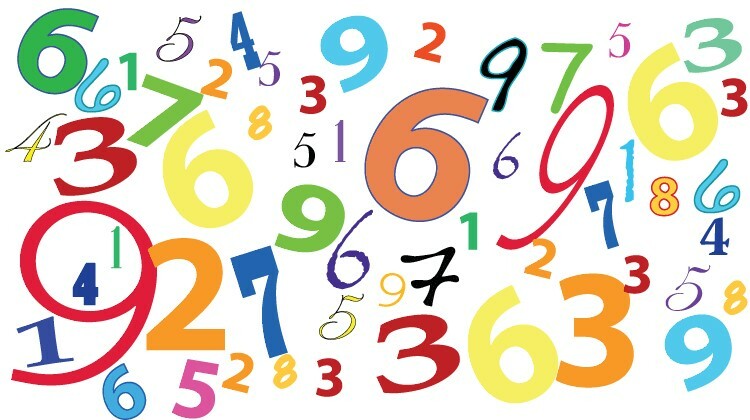 Numbers are important, they provide an indicator of progress, or lack of progress, toward a goal. But numbers are just numbers. And we run into problems when managers just manage to the numbers—which is what too many managers do. The problem with numbers is, they are just numbers. They are indicators, they may draw our attention to something that’s going right, something that’s going wrong, or the progress we are making toward a goal. They don’t give us much more insight into why the numbers are what they are. They don’t tell us why we may or may not be making our revenue/quota/margin goals, why we aren’t having enough customer meetings, why our activity levels are not where they should be, or whether the activities are producing what we expect them to be producing. I worry about managers who proudly focus on “Managing to the numbers.” They will always fail—or at least underperform those who seek to understand what the numbers mean. Yet, that’s just what most managers do–they manage to the numbers. This is, primarily, a management problem–starting at the top of the management food chain. We have to stop managing to the numbers, but using the numbers to help us understand what is causing them, why, and what we might do to achieve the numbers we want. At all levels, we have to constantly drill down to understand not just the symptoms (the numbers), but what the root causes are. We have to ask the 5 Why’s. We have to assess what we might change and why. We have to understand cause/effect. We have to ask ourselves whether we should be doing things differently. We have to ask ourselves if we are even looking at the right numbers in the right way. It starts with management, but is not just a management issue. Each of us has to look at our own performance. Are we achieving what we should, if we aren’t why aren’t we, what might we do differently. If our calls aren’t producing the results we expect, we need to examine who we are calling, how we are engaging, what we should be doing differently–our managers can help us, but it’s our own job to figure this out and to fix this. At least if you want to be a sales professional-a high performer, you must always be assessing your own performance and improving. Numbers are important and will always be. But they are just indicators, they are signs we see on our journey, they help us understand our progress. The most important thing about numbers is they should cause us to ask questions and probe. Afterword: Imagine applying the same analytic approach to your customer and their numbers. Like us, too often they fail to probe and understand what underlies the numbers, whether they are looking at the right things, or whether they can improve their numbers. Just finished reading “The Tyranny of Metrics” by Jerry Z. Muller. Very sobering read. Your article fits into this perspectieve. Thanks Christian, need to add to my reading list.